(Bloomberg) – A South African court granted an urgent order preventing the state-owned power utility from signing 27 contracts with independent power producers, according to the National Union of Metalworkers of South Africa and Transform RSA, who sought the order. The order stops Eskom Holdings SOC Ltd. from completing the agreements that have stalled for more than two years and which would release 56 billion rand ($4.7 billion) of investment, Energy Minister Jeff Radebe said last week. Numsa argues that signing them would see the utility cutting back on using coal for power, which would lead to the closure of coal-fired plants and hurt the livelihoods of at least 30,000 families. Eskom uses coal for about 90 percent of its generation. 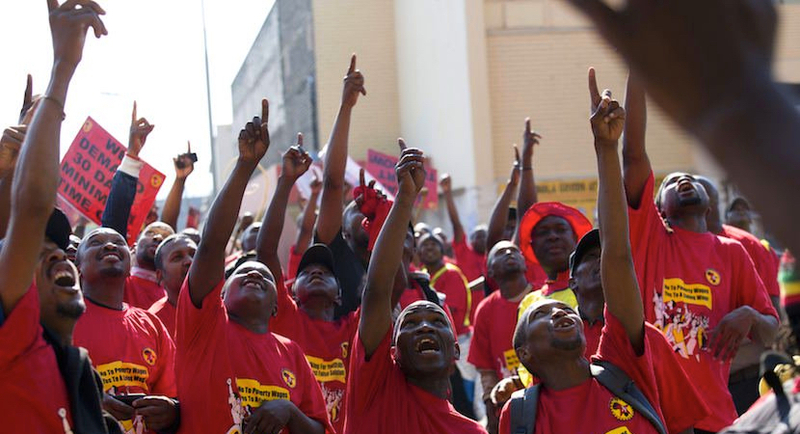 The North Gauteng High Court, based in Pretoria, will hold a full hearing into the matter on March 27, Numsa said.